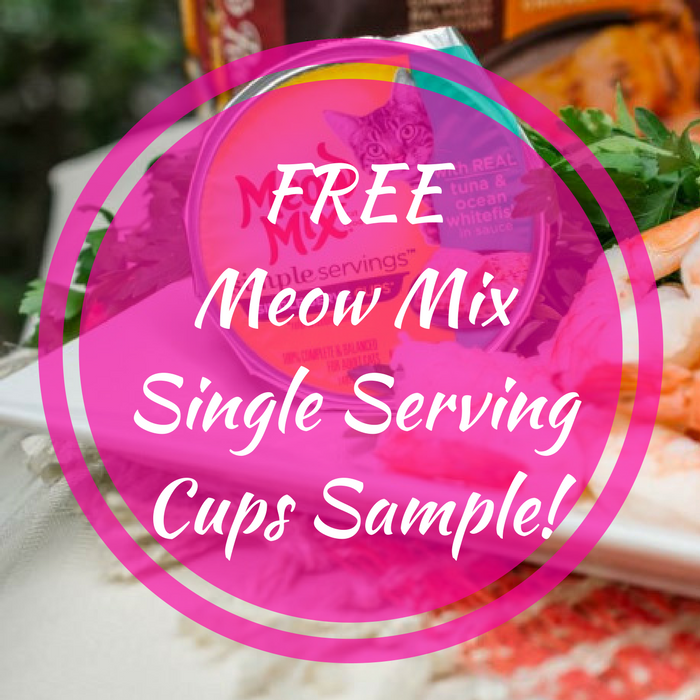 FREE Meow Mix Single Serving Cups Sample! You are here: Home / FREEbies / FREE Meow Mix Single Serving Cups Sample! Hurry over here to request a FREE Sample Of Meow Mix Single Serving Cups by simply filling out this short form and choose your flavor! Please allow 8-10 weeks for delivery. Nice!